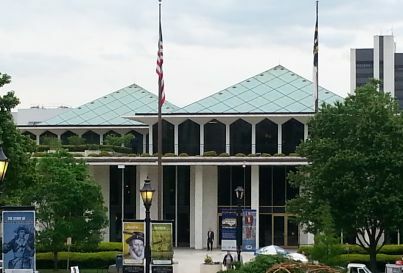 Unsurprisingly, the agenda for the General Assembly’s “short session” that commences today in Raleigh is shrouded in secrecy. 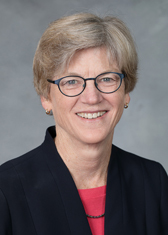 The recent primary election results — which unseated an unprecedented number of legislative incumbents — have North Carolinians wondering if GOP lawmakers will go into the session guns ablaze or if they will take a tamer approach to prepare for the November election. One thing that remains up in the air is judicial redistricting. 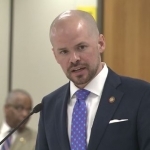 Rep. Justin Burr (R-Stanly, Montgomery) was defeated in the recent primary election and he has been the chief architect behind major judicial changes that are working their way through the legislature. Burr did not return an email seeking comment about the status of his judicial redistricting plan. Rep. Joe John agreed with Morey that Burr, now a “lame duck,” has two options. He speculated that Burr might prefer the latter, and said GOP leadership, particularly Rep. David Lewis (R-Harnett) would be key. Republican lawmakers already seem split on what to do — many have supported Burr’s endeavors to remake the judiciary but others have questioned his motives and what the long-term gain would be. Democrats, in general, have adamantly opposed such changes. Morey and John, in particular — both are former judges — have been outspoken about the dangers of interfering with the judiciary and, particularly, of doing so in secret. She said Democrats are trying to prepare for “almost anything” with the “chaotic and unknown nature” of the upcoming agenda. Rumors, she said, are that the session will actually be short and that there may be a focus on constitutional amendments. 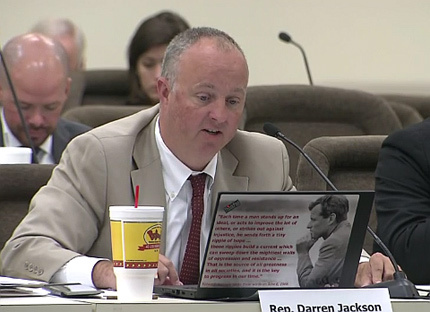 Similarly, Democratic Leader Rep. Darren Jackson said he was hearing that his GOP colleagues were planning to pair a voter identification constitutional amendment with a victim’s rights amendment, known as Marsy’s Law. Other possibilities, he said, include amendments for hunting and fishing rights, eminent domain (the power of the state government to take private property for public use while requiring “just compensation” to the owner) and a permanent cap on the state income tax. Lawmakers can also file non-controversial bills during the short session. Jackson said he expects there to be many. The Democrats held a press conference earlier this week detailing their priorities for the short session and beyond. 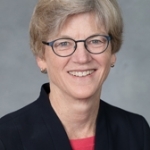 Dubbed “Our Carolina Promise,” the Democratic agenda and includes proposals for redistricting reform, increased teacher pay and expanding Medicaid, among other things. Democratic Senate leader Dan Blue said he thinks the session will be short. 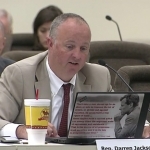 “I’m sure legislators will want to get through these next several weeks and get back to their districts,” he added. As for what they’ll be doing — he thinks it will be budget-related. 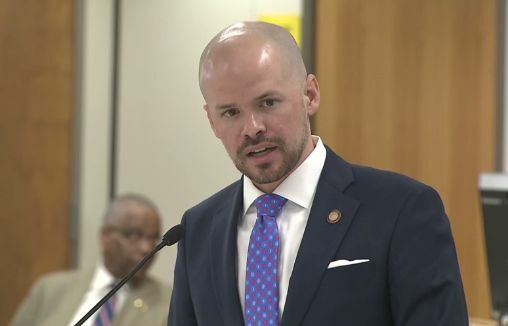 He said that lawmakers are seeing a clear picture of what North Carolina voters want the future of the state to be in the next decade. Morey said she plans to continue fighting any efforts to change the judiciary. There have been nine proposed judicial maps introduced since last summer — most of them drawn by Burr in secret. The latest maps, labeled “Options B and C,” would “double-bunk” hundreds of judges with thousands of years of combined experience, which means they could lose their spot on the bench altogether or be forced to run against a colleague in an election. Several judges have spoken out against the maps and talked about the confusion they’ve caused. Other measures that could come up during the short session are House Bills 240 and 241 — the earlier involves judicial appointments to district court vacancies and the latter involves judicial appointments to special superior court vacancies. At the most recent judicial redistricting and reform committee meeting, Burr said that he wanted to take judicial appointment power from Democratic Gov. Roy Cooper and reallocate it to the General Assembly. Another member of his party, however, criticized the bills at that meeting. “Why do we want to take on one more thing that may not be an area we have expertise when we claim we have limited time and we can’t get to so many important subjects because of that limited time?” asked Rep. John Blust (R-Guilford). Morey said all the judicial changes are causing chaos and confusion for North Carolina voters. “It’s unfair to voters and it’s unfair to the judicial system,” she said. She added that she wished there would be even a sliver of transparency involved in what the GOP majority was doing. The session starts today, and the calendar of meetings can be found here. 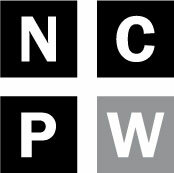 Be sure to check back regularly with NC Policy Watch for updates throughout the session.